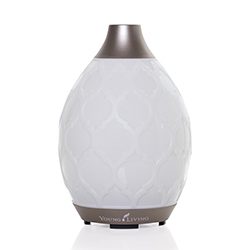 Helichrysum essential oil’s sweet, earthy aroma is perfect to diffuse when you work on your next project; the invigorating scent helps create a stimulating, refreshed environment. 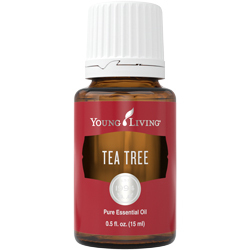 Steam distilled from the tiniest of flowers, the delicate blossoms produce a rich oil with a complex profile, featuring the naturally occurring constituents neryl acetate, gamma curcumene, and alpha-pinene. 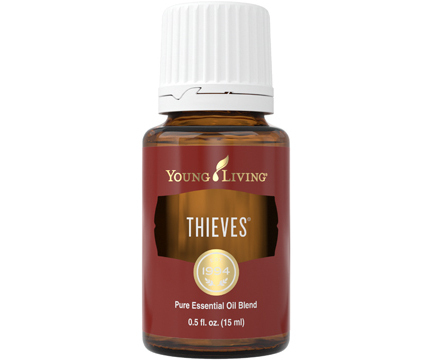 These tiny flowers pack a punch, aromatically and topically, as Helichrysum oil provides many benefits for the skin, including reducing the appearance of fine lines and wrinkles. 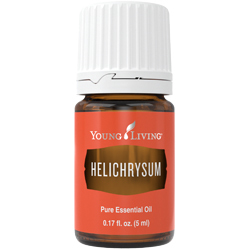 Helichrysum essential oil joined the Young Living family in 1994.